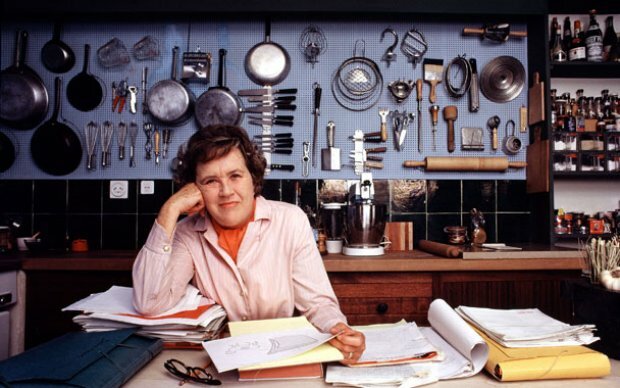 Julia Child would have turned 100 on August 15. To celebrate, a panel of chefs and culinary experts have compiled a list of Julia Child’s 100 most-beloved recipes — a daunting task given she had written over 3,700. The panel includes Food 52’s Amanda Hesser, chefs Thomas Keller and Jacques Pepin, and Ruth Reichl.